Are alarms fitted as standard? Has your car or van got an alarm? Most people would say yes – I press the button to lock the vehicle, the indicators flash and a little red LED comes on to tell me it’s armed. It may appear that your vehicle has an alarm, but in actual fact many modern cars and vans don’t have an alarm, leaving you vulnerable and unprotected! How can you tell if your vehicle has an alarm? Simple – lock the vehicle with the drivers window down, wait 30 seconds then lean in through the window, if there is an alarm fitted to the vehicle this should trigger it. People are finding out the hard way that their vehicle has no alarm. There has been a large increase recently in the theft of parts from vehicles; these parts are stolen to order. Parts like drivers air bags, passenger air bags and seat belt tensioners are now a target for thieves, these parts cost hundreds of pounds and the job of replacing them including labour can run into thousands. 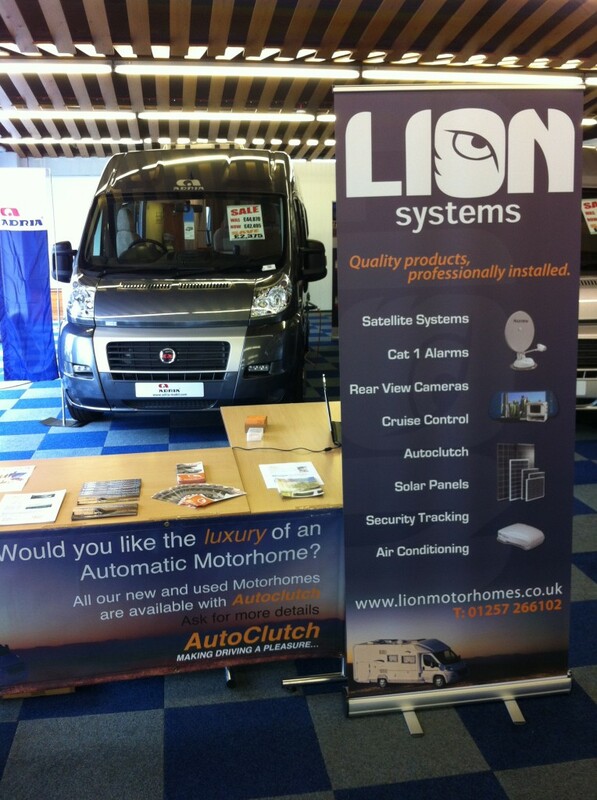 Lion Systems offer a range of alarm systems that link directly to your vehicles system. When you press the lock button it will arm the alarm and instantly protect your vehicle. The alarm systems come with a category 1 rating and full insurance approval, many companies will offer a discount if a system is fitted. Also if you don’t need to make a claim because the alarm has protected your vehicle, you won’t lose your no claims bonus. A man appeared in court and admitted offences including daubing racist graffiti outside a mosque in Preston.